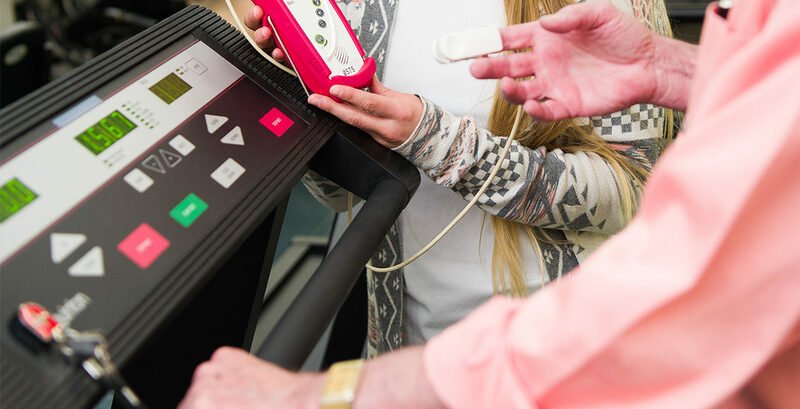 The CMMC Fitness Center is a medically monitored health and wellness center featuring an array of programs and equipment designed to meet the conditioning needs of community members regardless of age, athletic ability, or chronic disease process. Our equipment includes free weights, Cybex weight stations, treadmills, Nusteps, Versa Climber, stationary bike, Airdyne bike, rower, Stairmaster, Ergometers, exercise balls, and much more! Circuit training; 30 seconds of exercise with 15 seconds of rest. Stations change monthly. One-on-one fitness training; for anyone needing an extra push to meet their fitness goals. Employee, senior and student discounts are available. For more information regarding programs or hours call the number below.